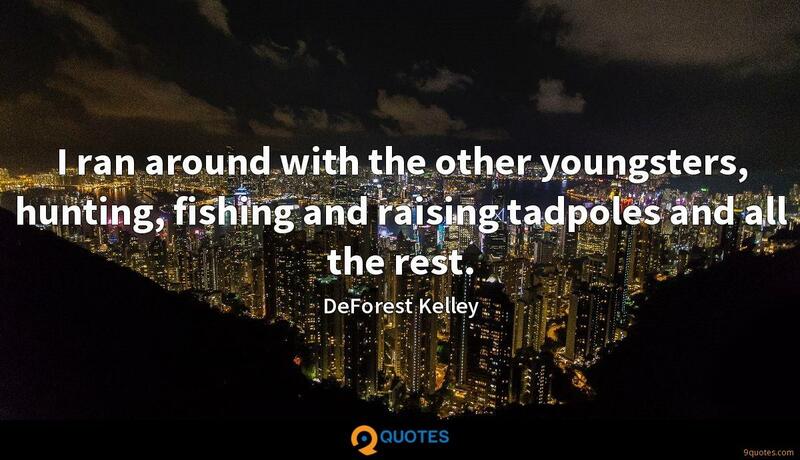 DeForest Kelley Quotes. 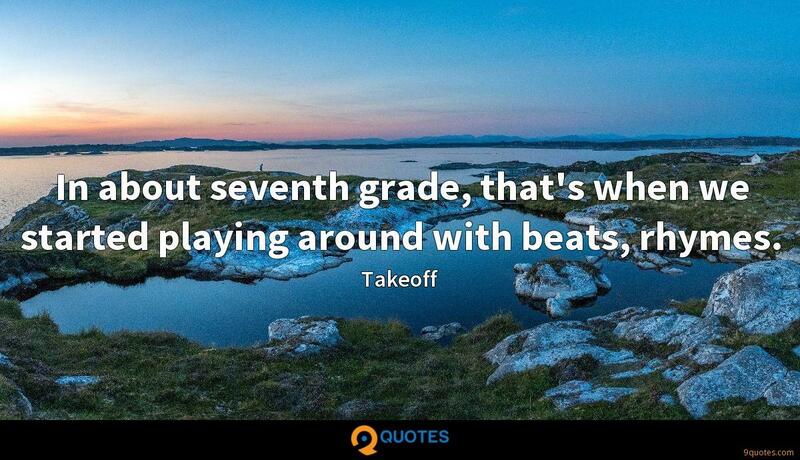 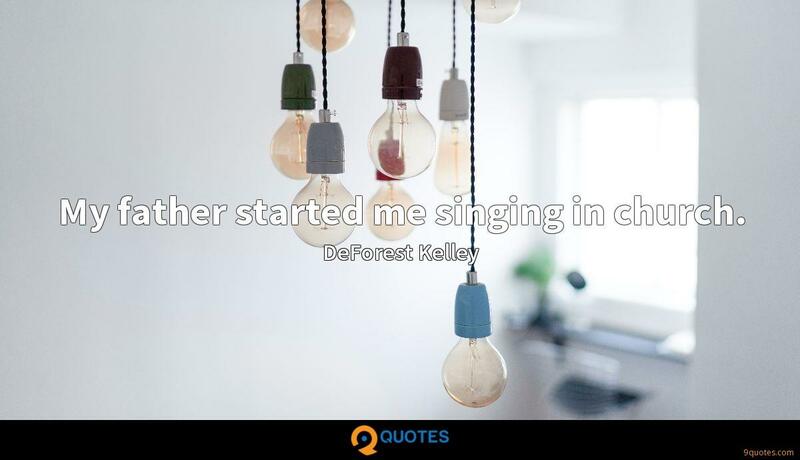 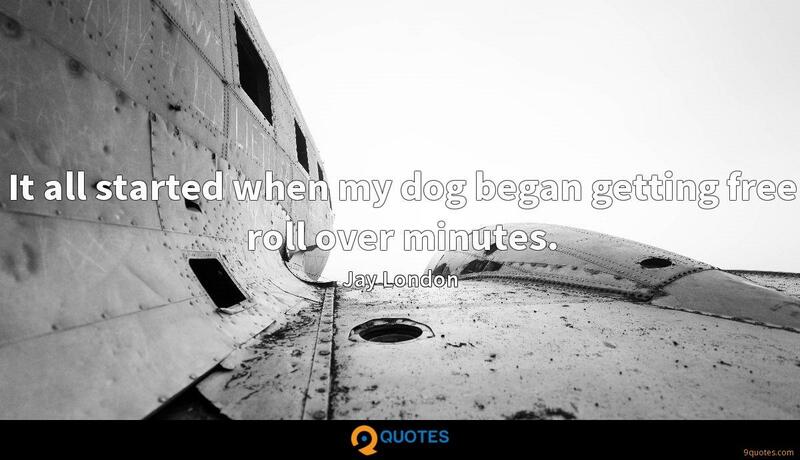 9quotes.com, 2018. http://www.9quotes.com/quote/deforest-kelley-87167, accessed 25 April, 2019. 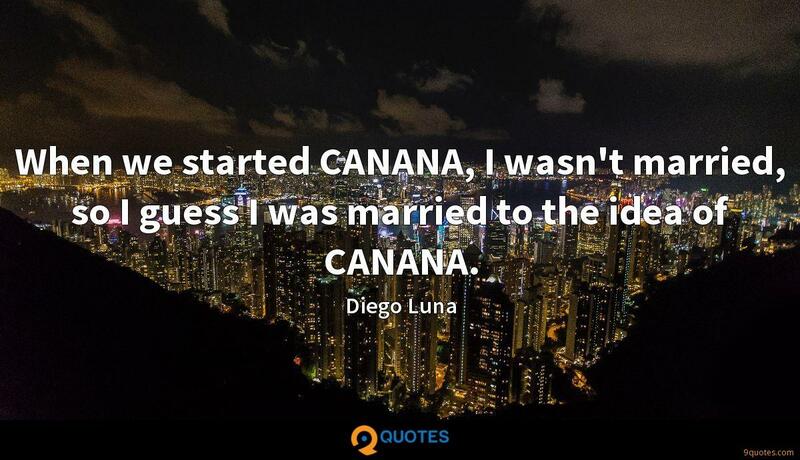 When we started CANANA, I wasn't married, so I guess I was married to the idea of CANANA.